Frigidaire ET4BE Series, R-410A High Efficiency Heat Pump, 13 SEER. ET4BE Series now offers the choice of a heat pump that uses a more efficient and environmentally friendly refrigerant designated R-410A. 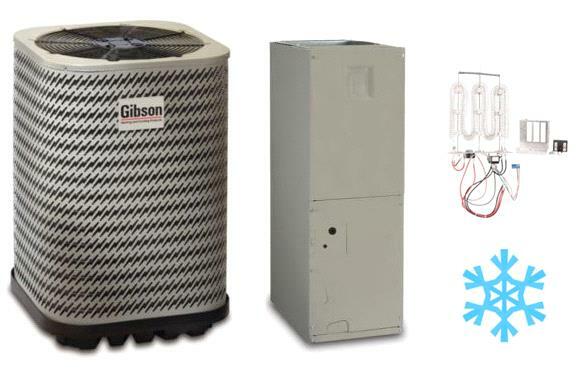 The ET4BE Series of heat pumps offers exceptional performance. 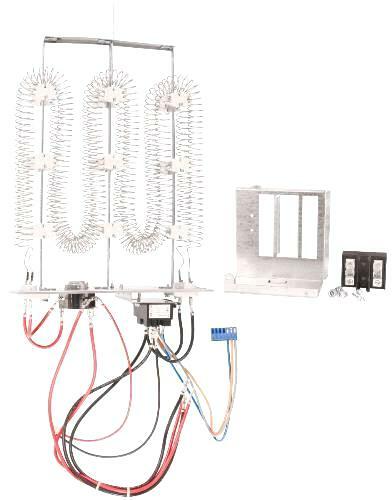 The unit, when combined with our engineered coils or air handlers, offers a full line of quality, split system cooling equipment.